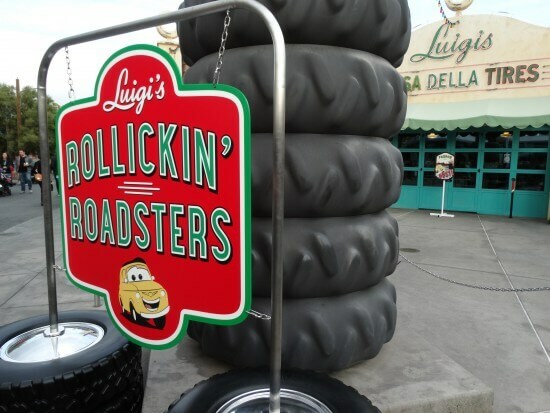 It’s hard to believe that Luigi’s Flying Tires closed almost a full year ago in Cars Land at Disney California Adventure. Some months after that during the summer of last year, it was announced that Luigi’s Rollickin’ Roadsters would be the name of the attraction that would take its place. 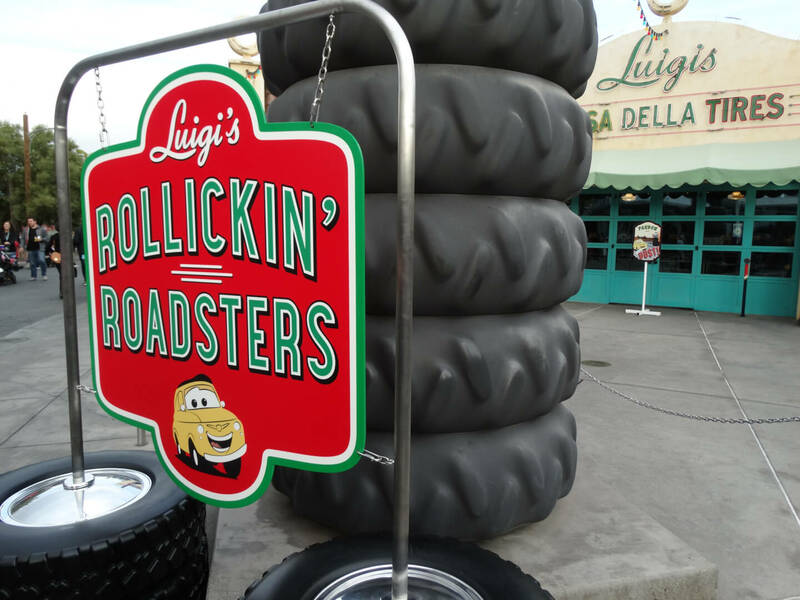 Now we are finally approaching the opening date of Luigi’s Rollickin’ Roadsters (rumored to be in early March) and the official sign has been unveiled in front of the queue building! 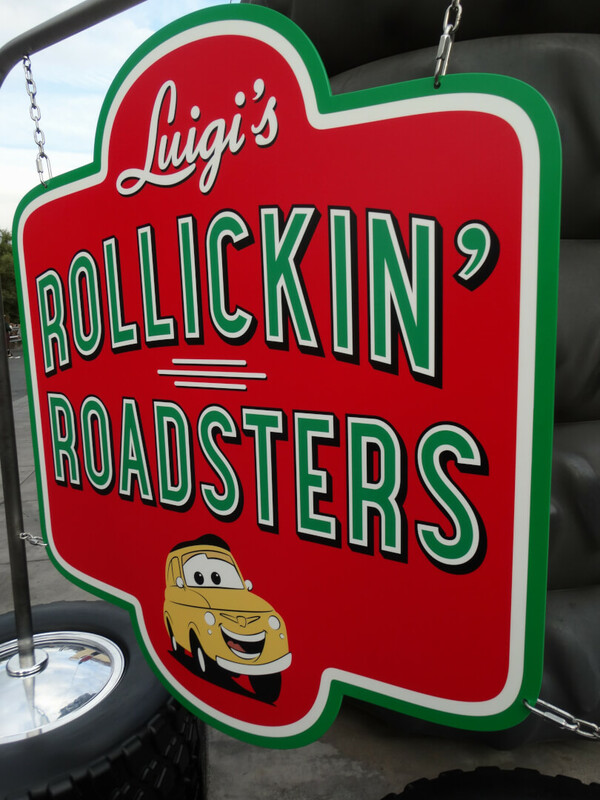 Just a couple months to go and we’ll be able to try out Luigi’s Rollickin’ Roadsters for ourselves!